through the compulsory membership in the Norwegian Travel Guarantee Fund (RGF). 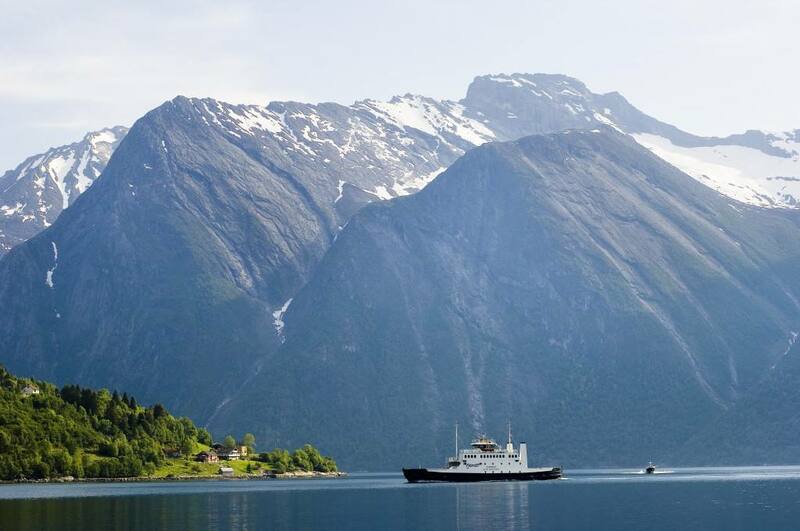 All travel agencies and wholesalers in Norway are required to be a member of this fund. In the unlikely event of insolvency the RGF will refund any advance payments you have made to our company for a holiday in Norway.